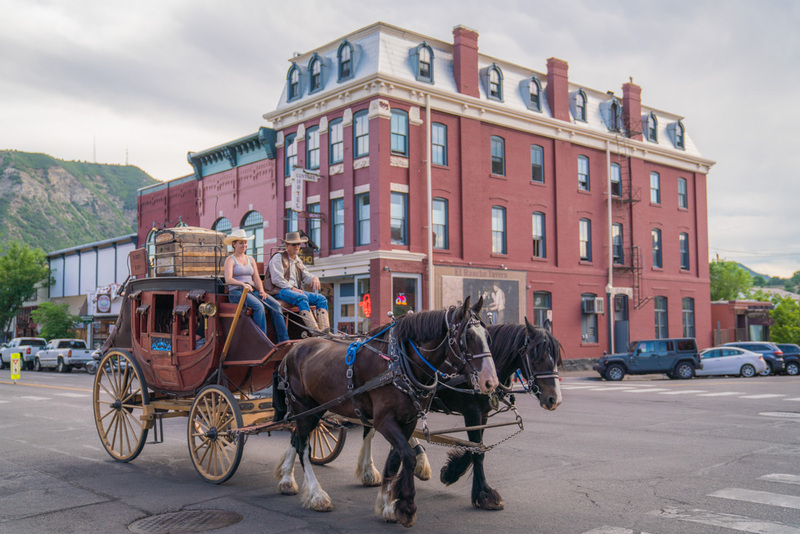 The best way to spend a day enjoying Durango's Wild West historic roots. Durango has a colorful mining history, from cowboys and gold to shootouts and speakeasies. 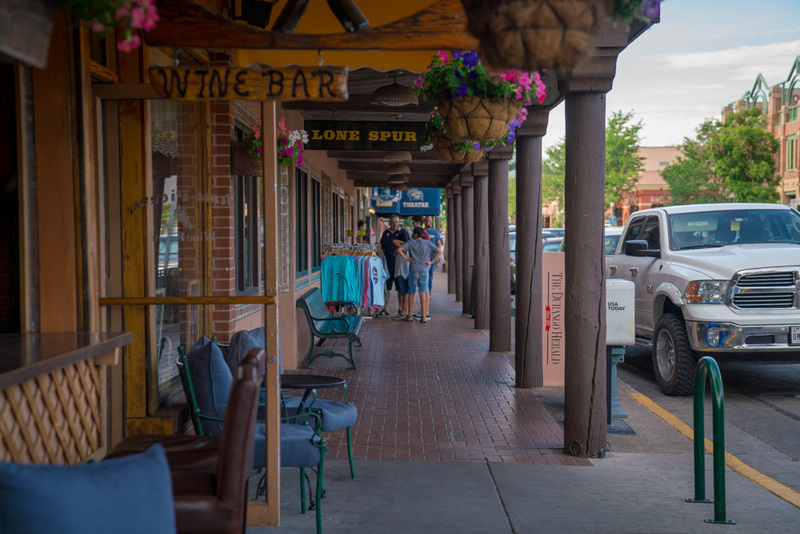 We spoke with notable locals, like Al Harper of the Durango & Silverton Narrow Gauge Railroad, to find out how an Old Wild West lover could spend their perfect day in the Colorado city. If you’re not afraid of a little kitsch, or a boozey history lesson, this is the perfect dawn-to-dusk guide for you. 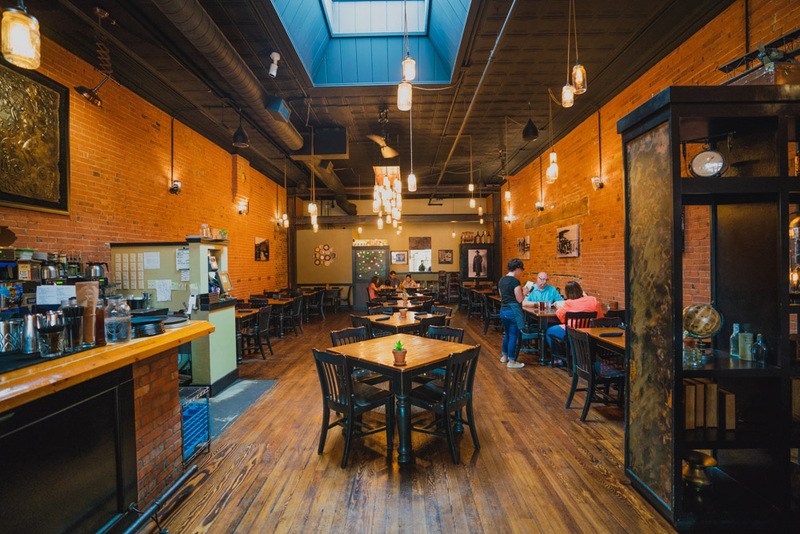 The best views for drinks and dinner in Durango.